As of April 2019, medical marijuana is available in the form of: flower, vape cartridges, shatter, budder, wax, sap, sauce, sugar, RSO, and capsules at dispensaries across the state of Pennsylvania. Gov. Tom Wolf (D-PA) signed the medical marijuana program into law in April 2016, making Pennsylvania the 24th state with a comprehensive medical marijuana program, according to Marijuana Policy Project. However, it wasn’t until April 2018 that dispensaries began cropping up around Pennsylvania. Since then, 46 dispensaries have opened their doors to thousands of patients, the PA Department of Health (DOH) reports. As of March 2019, Pennsylvania has collected $2,185,632.23 in tax revenue from medical marijuana, the PA Department of Revenue (DOR) reports. If you have been diagnosed with one of the qualifying conditions outlined on the PA-DOH website, you may apply for your medical marijuana card. Before applying for your medical marijuana card, you must visit a doctor who has been approved by the PA-DOH. In most cases, your insurance provider will not cover the cost of visiting a doctor of medical marijuana. After an eligible doctor has certified that you are applicable for a medical marijuana card, you must register an account on the PA-DOH Medical Marijuana Program (MMP) website. There is also a $50 initial registration and annual re-registration fee. If the patient is under the age of 18, they must apply with a caregiver to oversee your treatment. PA Code § 1161.30 establishes that no one under the age of 18-years old may enter a dispensary without a parent, guardian, or caregiver. The sale of medical marijuana to a minor is also prohibited. Although the child may enter the dispensary with their caregiver, only the caregiver can complete the transaction. A caregiver must be at least 21-years old and pass a background check, according to the PA-DOH. Additionally, a caregiver may oversee up to five patients who qualify. After applying and registering, your medical marijuana card will arrive in the mail within 7 to 14 days. The products, strains, and medical marijuana brands will vary from dispensary to dispensary. Although medical marijuana and the sale of “flower” (colloquially referred to as “bud”) is legal in Pennsylvania, it is currently prohibited to smoke marijuana. However, it is legal to vaporize concentrates and flower. Medical marijuana oil and concentrates consist of the active compounds found in the cannabis plant, such as tetrahydrocannabinol (THC), tetrahydrocannabinol-acid (THC-A), Cannabidiol (CBD), and terpenes. Oil and concentrates are classified based on the consistency of the product, how they were extracted, and the materials used from the cannabis plant. 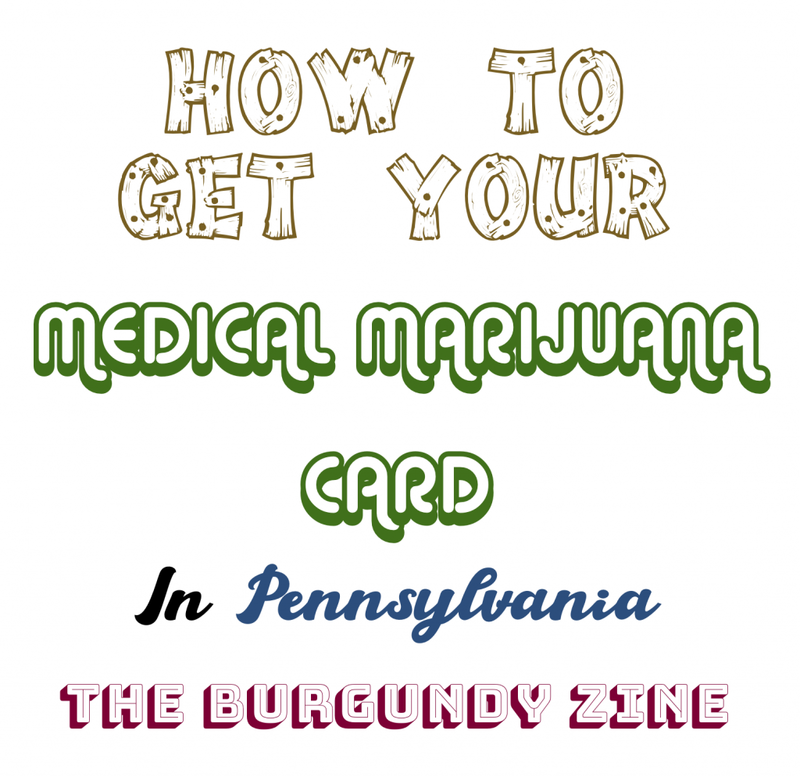 Once you have obtained your medical marijuana card, you may purchase and use these products in the state of Pennsylvania, or any of the states that currently accept out-of-state medical marijuana cards (Leafly), such as Ohio or Oregon. 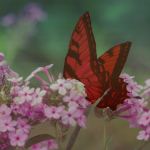 This entry was posted in 2019, Spring 2019, April 2019, Blog, Health, Hot Stuff, Blog, How To, Blog, Cannabis, PA Medical Marijuana, Blog, Politics.